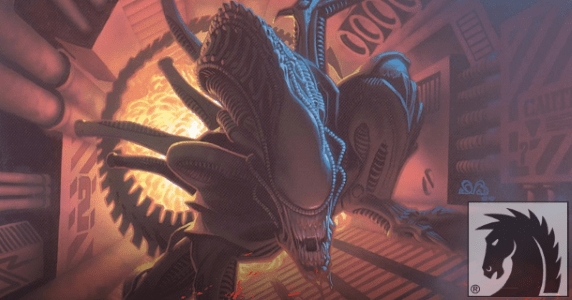 DARK HORSE ANNOUNCES NEW ALIENS ESSENTIAL COLLECTIONS! Since 1988, Dark Horse Comics has delivered the Aliens scares that audiences have demanded! For those thirty years, these stories have expanded the Aliens mythos and taken it to new heights with terrifying adventures spanning the depths of space and strange alien worlds. 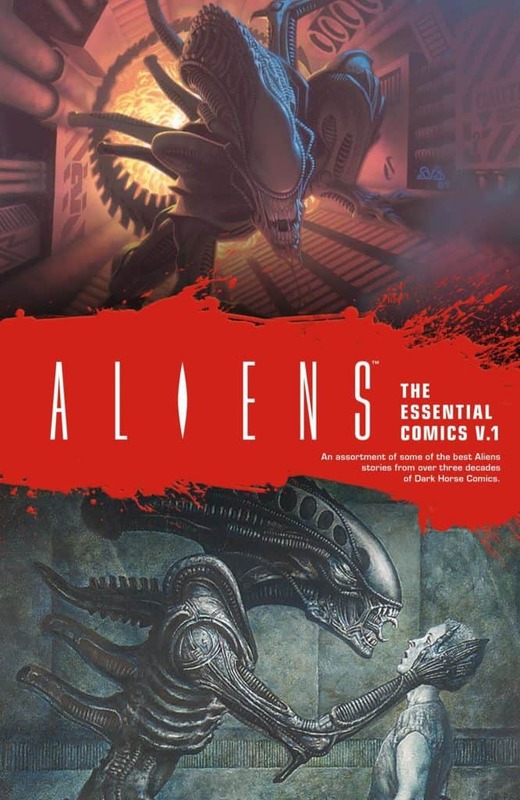 Now, Dark Horse is proud to present a value-priced paperback collection Aliens Essential Comics Volume 1. Aliens Essential Comics Volume 1 collects the first Dark Horse Comics Aliens trilogy – Outbreak, Nightmare Asylum, and Earth War, which follows Hicks and Newt—and eventually Ripley—as they join forces to battle an infestation of Aliens. Written by Mark Verheiden (The Mask, Timecop, Battlestar Galactica, Daredevil), and beautifully illustrated by Mark A. Nelson, Den Beauvais, and Sam Kieth, these are the essential Aliens comics that have stood the test of time . . . and kept readers awake at night! Aliens Essential Comics Volume 1 TPB goes on sale October 24, 2018, and is available for preorder at Amazon, Barnes & Noble, and your local comic shop. This monstrous 368-page volume retails for only $24.99. 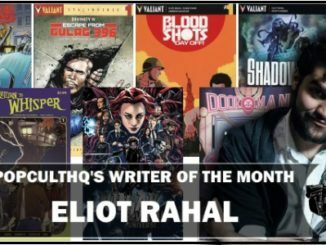 Look for other Aliens Essentials collections and Predator Essentials collections in the months in 2019! The announcement comes in time for this week’s ALIEN DAY — returning on April 26, 2018 for an epic third annual global celebration of the iconic sci-fi franchise. For more information on all ALIEN DAY activities go to www.AlienUniverse.com. 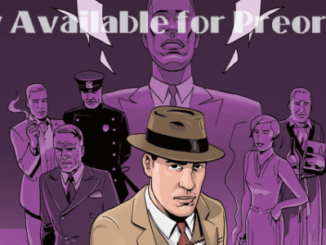 [Comic Book News] Dark Horse Collects Five-Issue Miniseries INCOGNEGRO: RENAISSANCE by Mat Johnson & Warren Pleece Into HC Format! 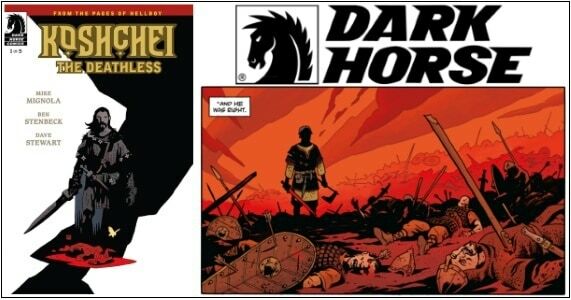 May 17, 2018 Jason Bennett Comic Books, HC, independent Comic Comments Off on [Comic Book News] Dark Horse Collects Five-Issue Miniseries INCOGNEGRO: RENAISSANCE by Mat Johnson & Warren Pleece Into HC Format!